The Bachelor will be returning to our TVs on January 7th, 2019. Praise be! To promote the upcoming season, ABC has released this new promos of Colton Underwood dressed up like Steve Carell in the classic comedy The 40-Year-Old Virgin. 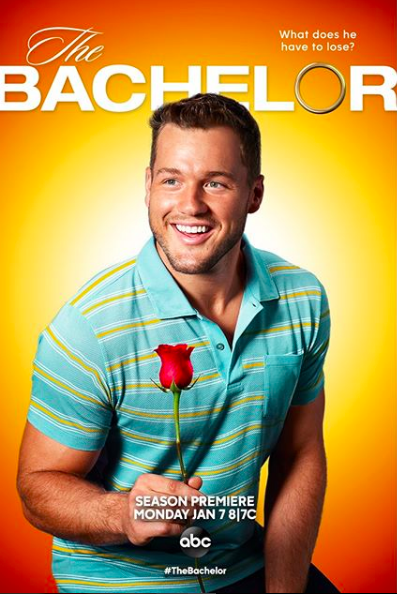 While Colton is still in his twenties, the posters are a nod to the former football players virginity, which was famously revealed when he courted Becca on The Bachelorette. On Becca’s season, Colton was cut before The Fantasy Suite, but could the young stud lose his v-card when he gets his chance to be The Bach? We are literally dying to find out! For our part, we’re impressed by Colton’s ability to laugh at himself with these posters. Not only is he gorgeous, but the man has an excellent sense of humour. In short, he’s a total dreamboat. We hope Colton finds his special someone. But even if he doesn’t, we think he’d make a pretty cute forty year-old virgin! Sidestep The Suffering: Rev Up With A Warm Up!